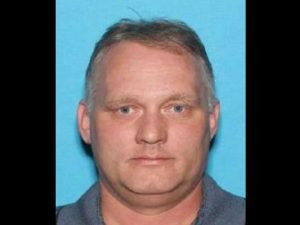 A truck driver accused of killing 11 Jews and wounding seven others during an attack on a Pittsburgh congregation has pleaded not guilty. A grand jury on Jan. 29 added 19 counts to the 44 he had faced in the shooting at the congregation. The additional charges include hate crimes violations, obstruction of religious belief and the use of a firearm during crimes of violence. 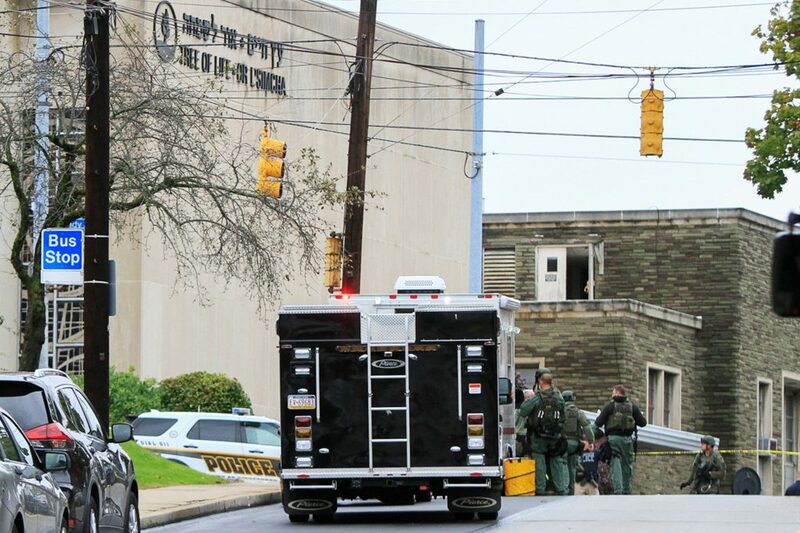 Bowers, of Baldwin, Pennsylvania, is accused of targeting Jews when he attacked Oct. 27, while services were being held. Seven people were wounded in the rampage, including five police officers.